Segment 1: Nerlens Noel update from last night's game. Thunder are about equal on the road and home. Billy Audio, Grant Audio, Russ Audio. 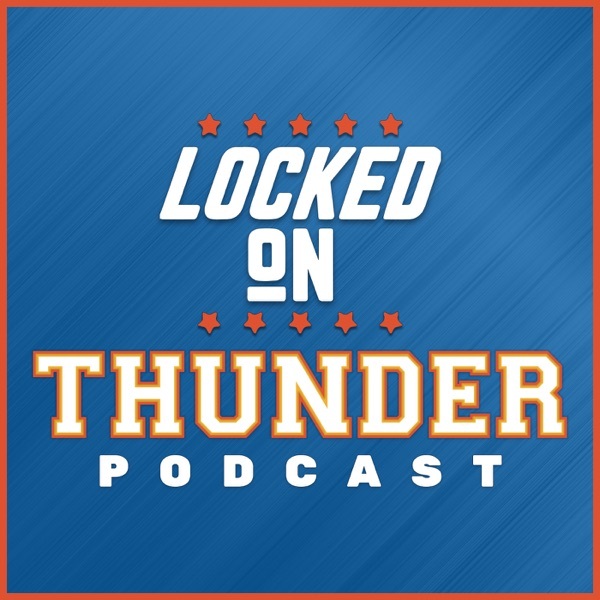 Segment 2: Alex Abrines is with the Thunder, but he's not playing for personal reasons. If you're the Thunder you need to be transparent, because all this does is lead to speculation.